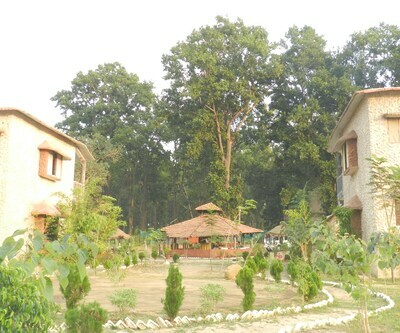 Camp Dev Vilas in Kanha provides a Wi-Fi connectivity to the guests during their stay. 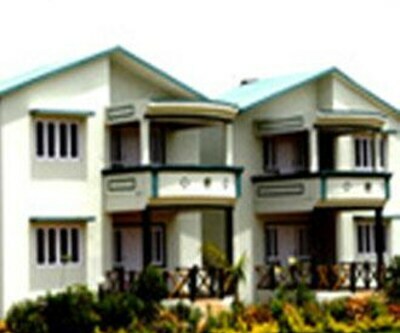 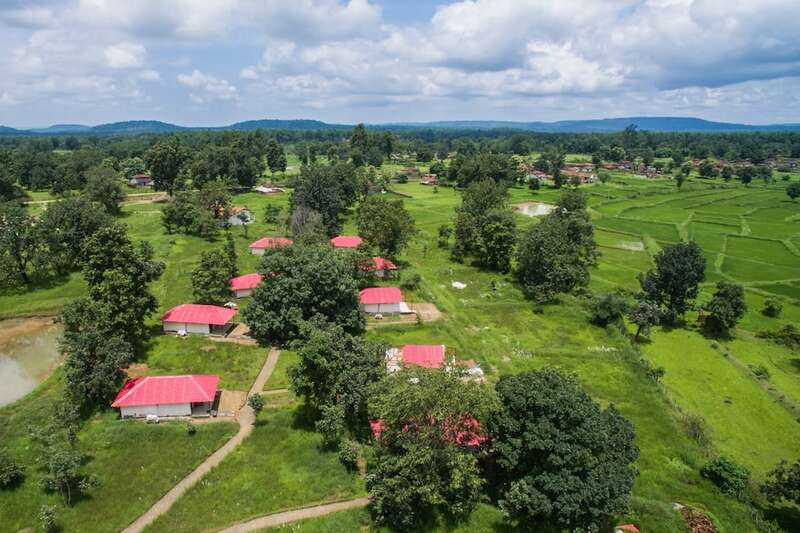 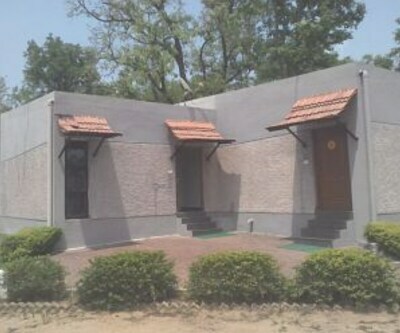 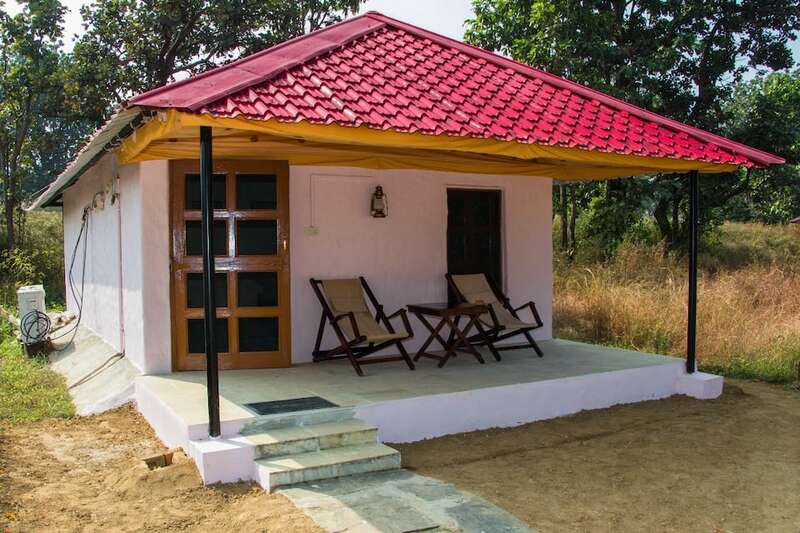 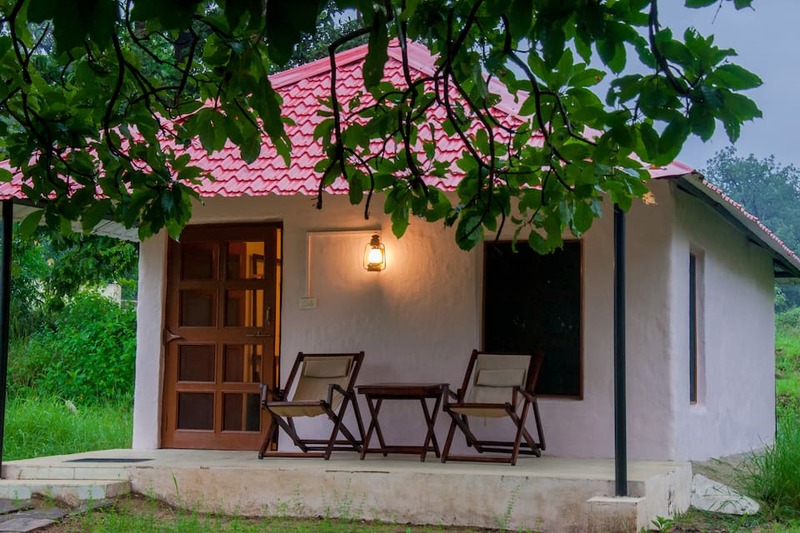 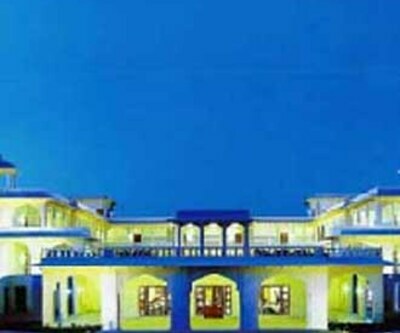 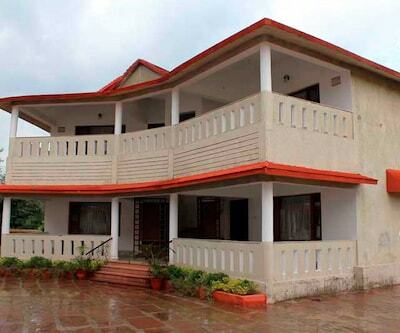 The location is 47 km from Bamhani Banjar Railway Station and 11 km from Kanha Tiger Reserve. 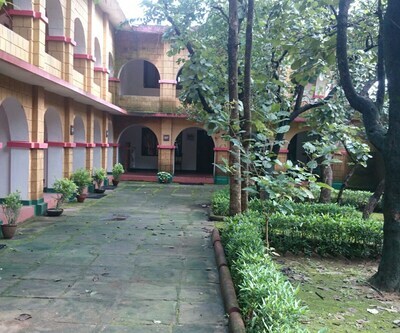 Also, there is a garden in the premises of this property. 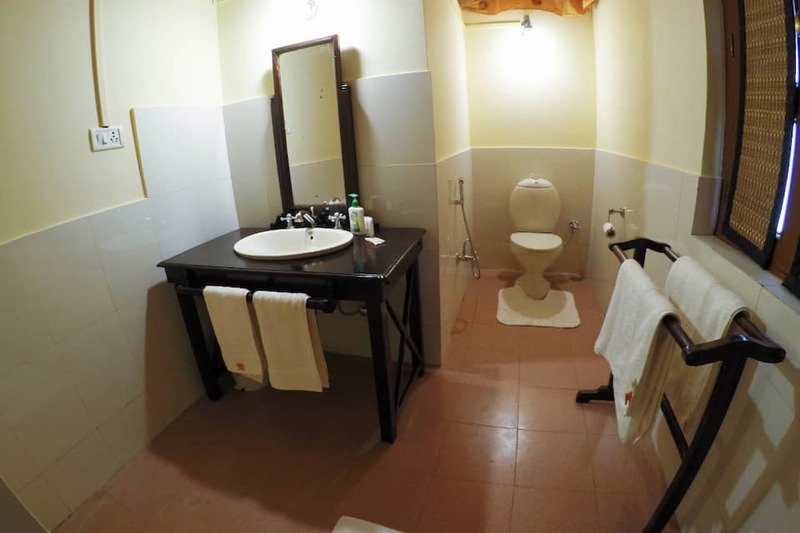 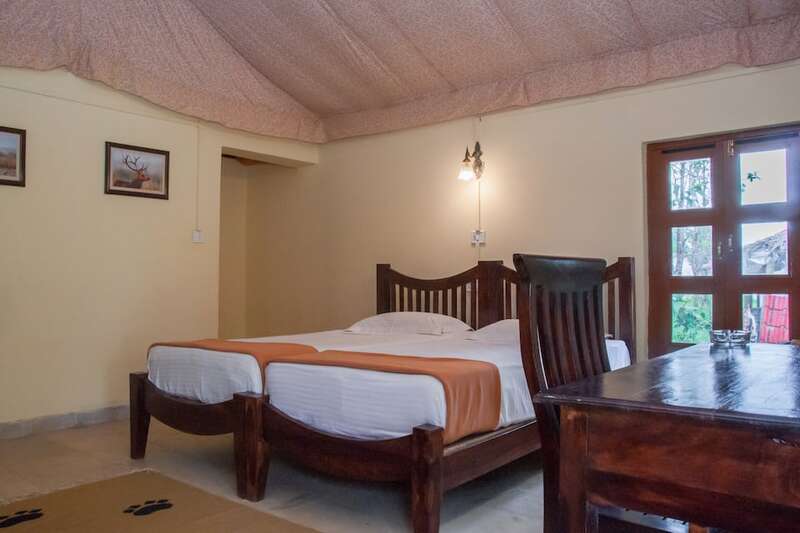 This villa has 10 rooms and offers amenities such as a bottled/drinking water, television, makeup mirror, attached bathroom with hot and cold water supply, wake-up call and a wardrobe. 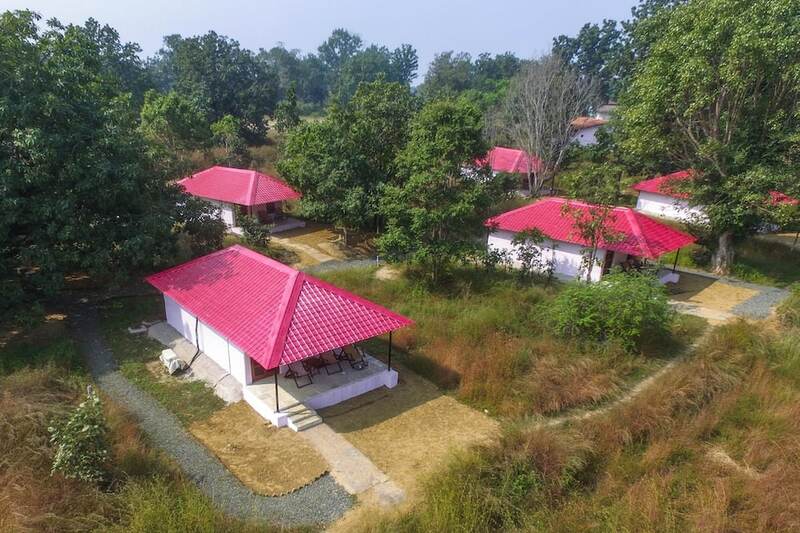 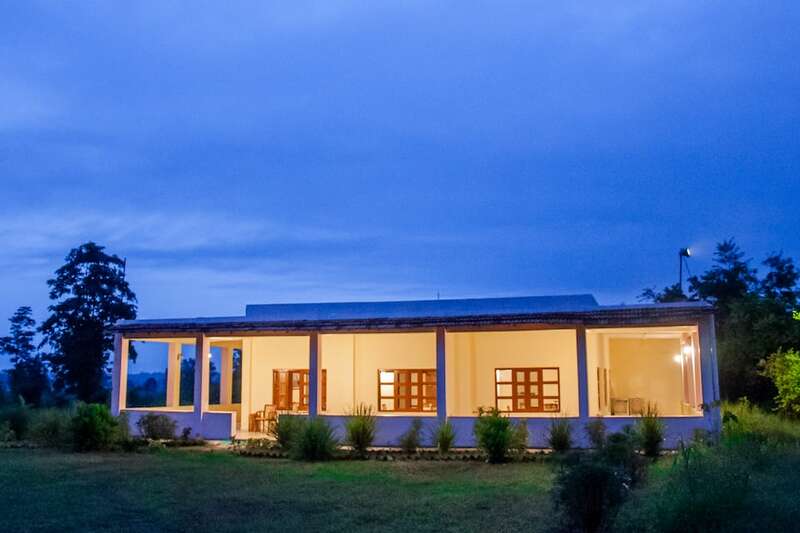 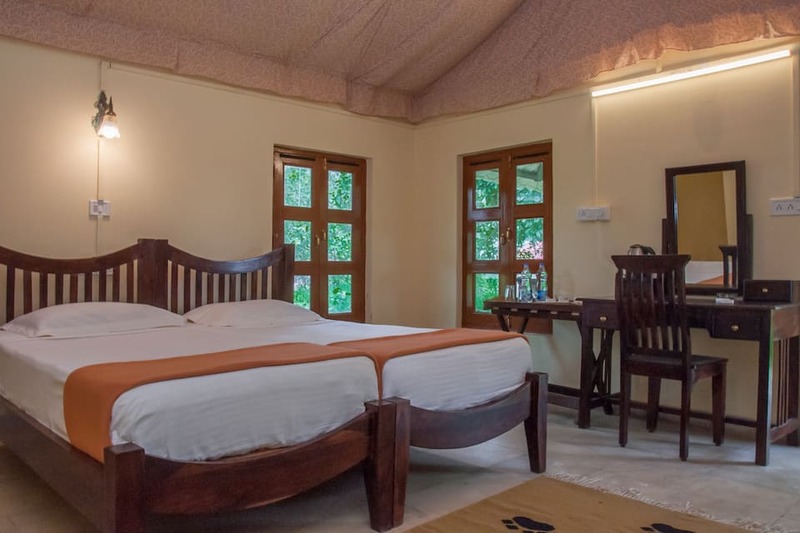 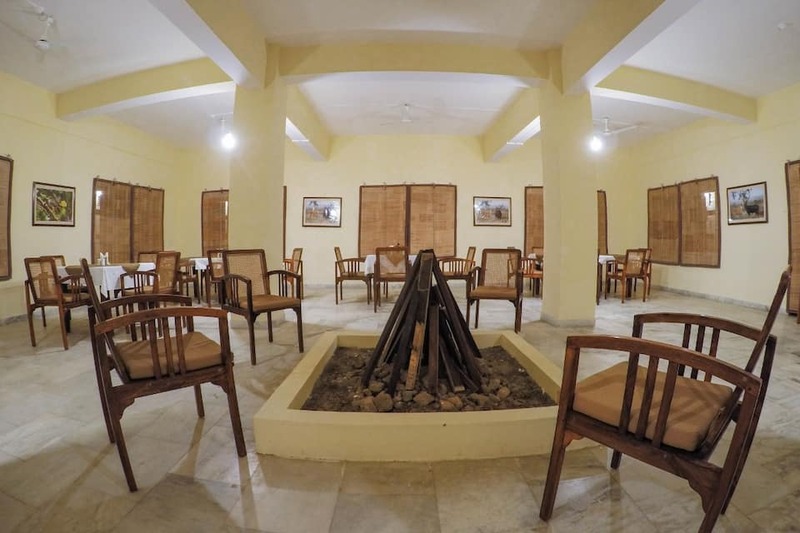 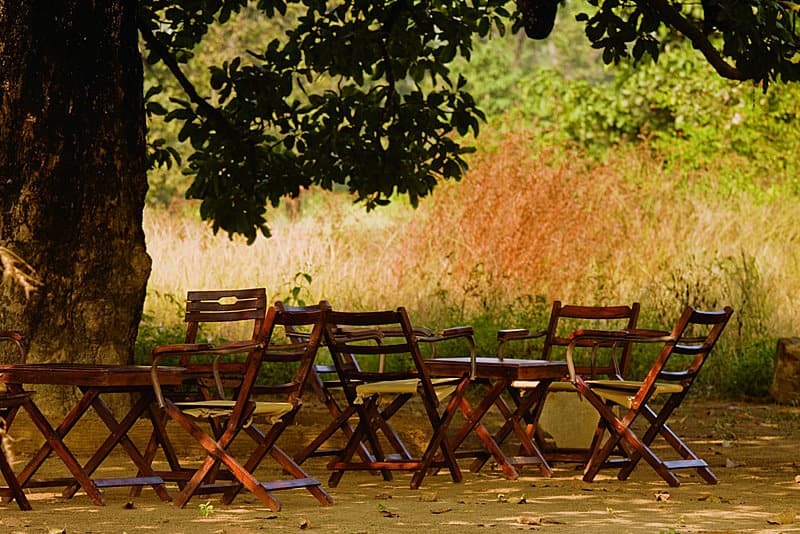 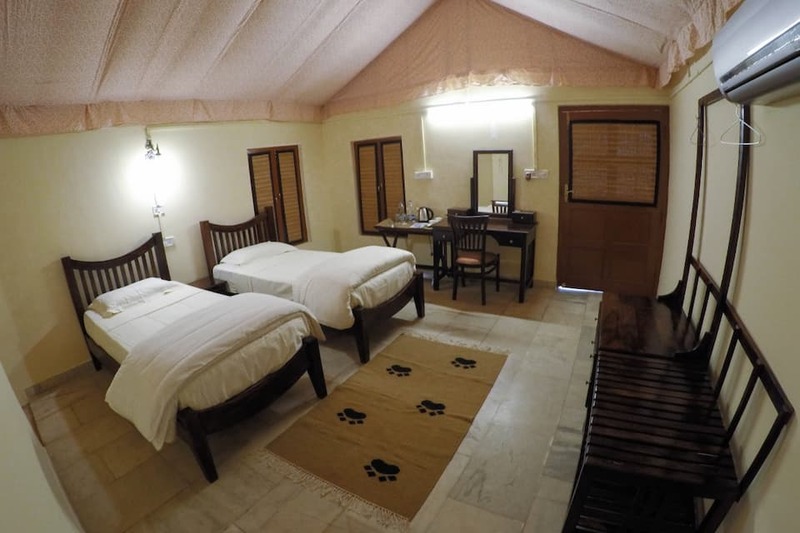 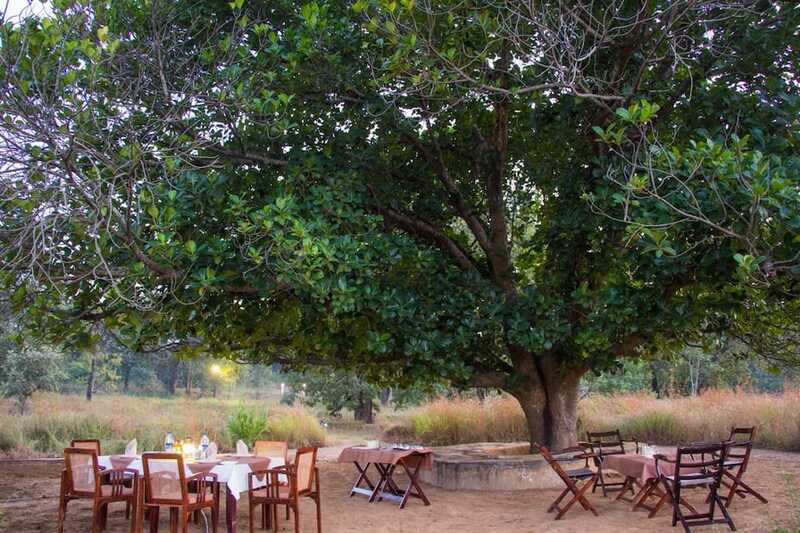 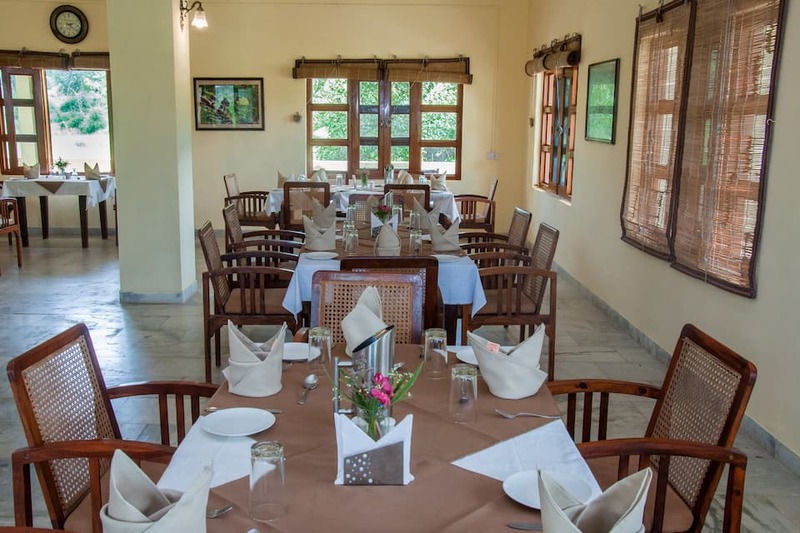 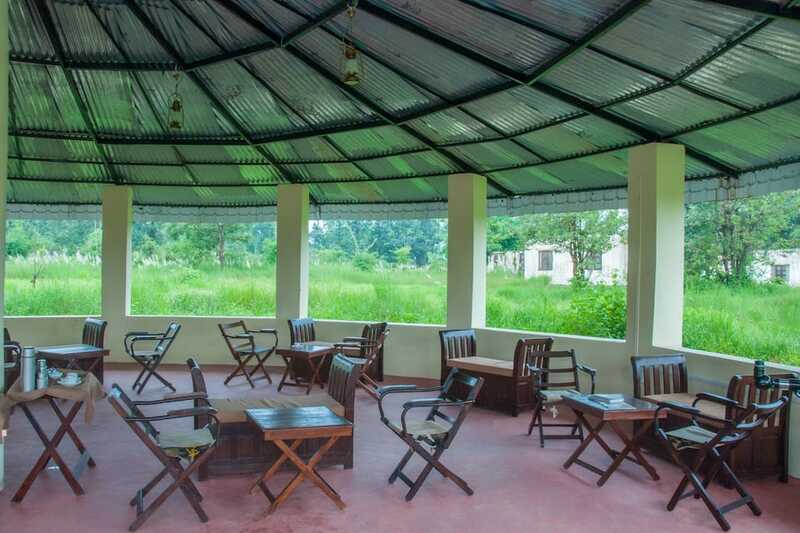 Camp Dev Vilas in Kanha has a banquet hall, lounge, travel counter, garden, and a 24-hour front desk. 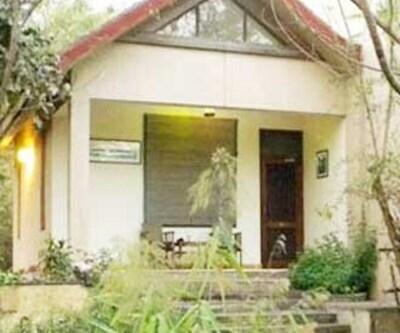 Medical aid service is offered here.